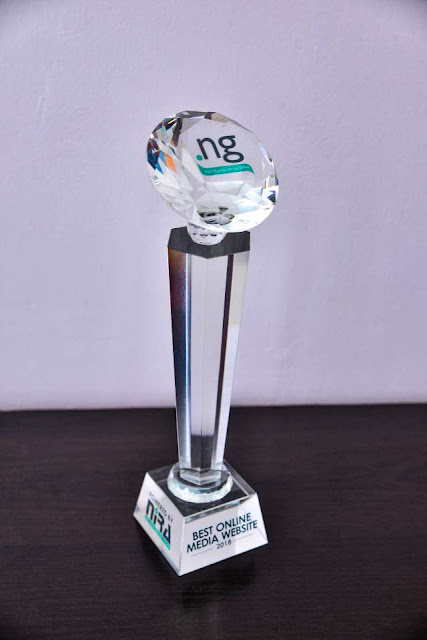 Nigeria Internet Registration Association oversees the top level domain name dot ng. Registration of domain names are handled by NIRA certified registrars. The 2018 .ng Awards serve to promote and commend the excellent achievements of members, stakeholders and the general public, who contribute towards building a sustainable economy using technology, uplift the image of .ng locally and internationally and stimulating the development of local content on the Internet space.